Tokachi Makibanoie is operated by Daichi Co.,Ltd..
* Makibanoie Co., Ltd. was integrated with Daichi Co.,Ltd. on October 1, 2013.  Operation and management of the "Tokachi Makibanoie."